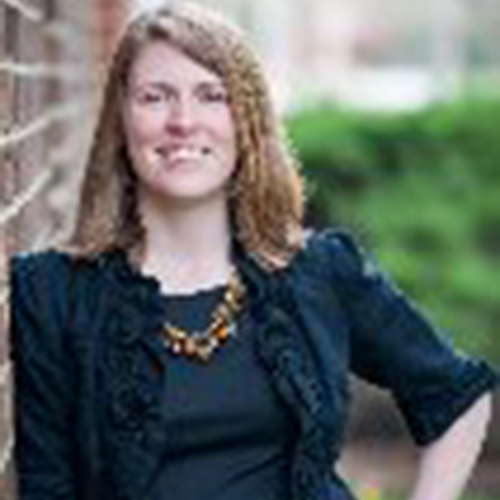 Tori Otstot is an 8th grade English teacher at Queens Lake Middle School in Williamsburg, Virginia. She taught high school English for seven years before transitioning to the middle school in the fall of 2015. Tori is currently serving as the editor of VATE Voices, our quarterly newsletter, for the second time in her tenure as a board member. She rotated through the presidential track once and also previously served as Affiliate Chair. Tori is originally from Cheboygan, Michigan, where she spends time each summer with her family. She and her husband, Adam, and daughter, Cassidy, live in Williamsburg.